Like everyone, we were devastated to learn of the passing of Aretha Franklin on August 16th. When a talent like that leaves us, you realise just how present they were throughout our lives and exactly what an impact they made. 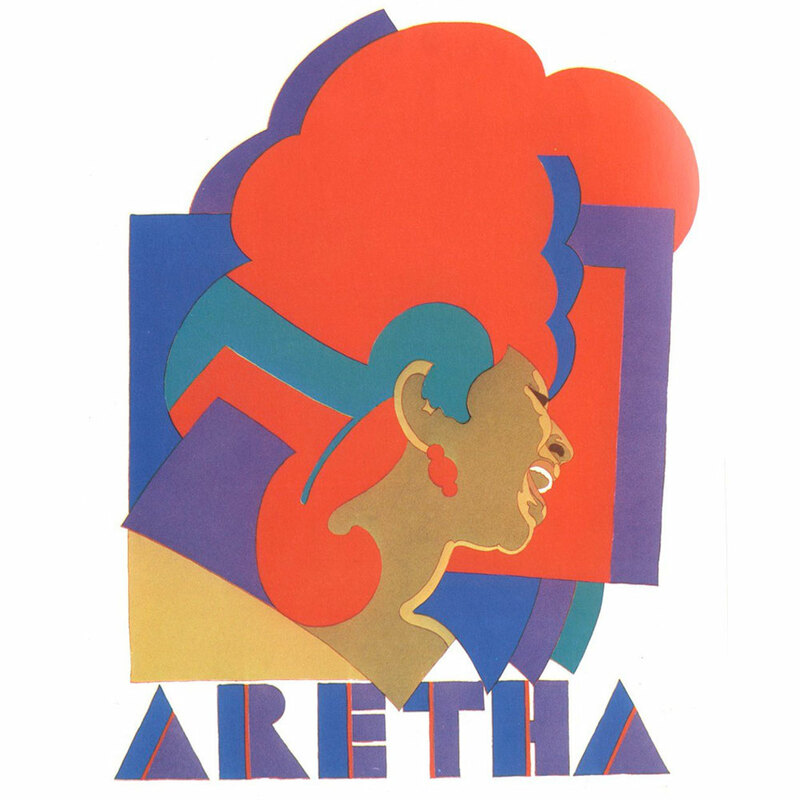 It would be easy to put together an hour’s mix of Aretha’s astonishing music, but in this case we’re going to link to one that’s already been done, and is a work of art in its own right. John Johnson of Six Million Steps has a series of mixes called JJ’s Smoking Sessions that are all wonderful. Blending music, quotes and interview snippets, they’re all supremely listenable and clearly the result of a lot of work and no little love.